Looking for a local locksmith in Coventry that offers Free Call Outs & Free Quotes? Whether you need to gain access to your home or workplace, or require professional lock repair, lock changes, or lock upgrades, the experienced team at Locksmith Coventry are always available to answer your call. 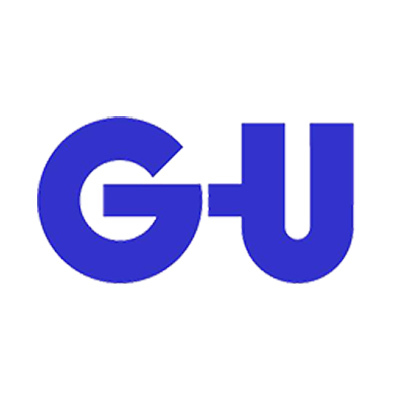 Established in 2010, we’ve been providing locksmith services in the Coventry area for 8 years, becoming the trusted go-to 24 hour locksmith for many of the residents of Coventry. If you’re searching for a ‘Coventry locksmith near me’, then make the fast, affordable, and guaranteed service offered by Locksmith Coventry your first point of call. Lock emergencies can occur at any time of the day or night. At Locksmith Coventry, we’re available around the clock to make sure that you’re never stuck for expert assistance if something goes wrong with your residential or commercial locks. Getting locked out of your home in the middle of the night, or requiring emergency lock changes first thing in the morning can be incredibly stressful. It’s understandable that in these worrying situations, you want a local emergency locksmith that is going to be with you as quickly as possible. The rapid response that we offer at Locksmith Coventry means that we’re always going to be on hand to help when you need a locksmith the most. If you’re having trouble with your locks, then please don’t hesitate to give our 24/7 locksmith a call and we’ll respond to your emergency in as quick of a time as possible. At Locksmith Coventry, we have you covered in the event of any residential lock problem. If you’ve been locked out of your home, your keys have gone missing, or you’re worried that the locks on your doors, windows, or outbuildings aren’t as secure as they once were, then Locksmith Coventry is the service to call. No homeowner should ever have to be worried about the locks that are designed to keep their homes and families safe. It’s our goal at Locksmith Coventry to make sure that you’re 100% satisfied with the locks on your home, whether you require UPVC door lock upgrades, sliding door locks, replacement garage door locks or full house lock changes after a move, we are here to help. 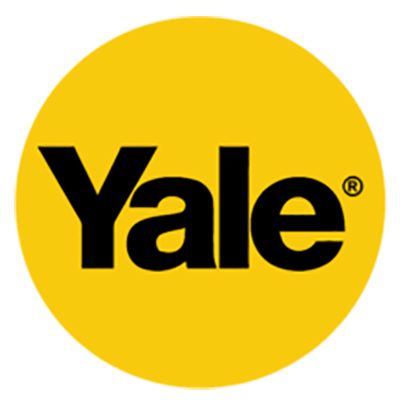 Call us today for a free estimate on any of our residential locksmith services or advice on British Standard lock upgrades for your home. 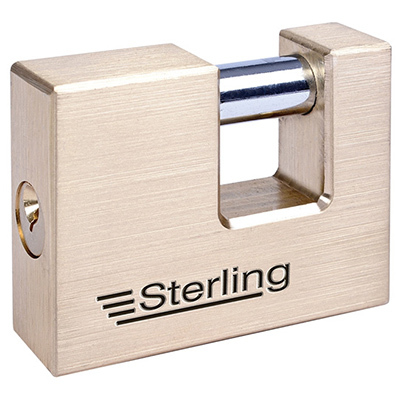 The security of commercial buildings is closely tied to the livelihood of many people, which makes it exceptionally important to have high-security locks. If you’re experiencing problems with the locks on your office, retail buildings, or workplace, then Locksmith Coventry can help. Our 24/7 commercial locksmith service is available to take care of lock repairs, changes, and upgrades, day or night. We understand the unique requirements involved with shutter and security gate lock repairs and upgrades, as well as keypad locks. 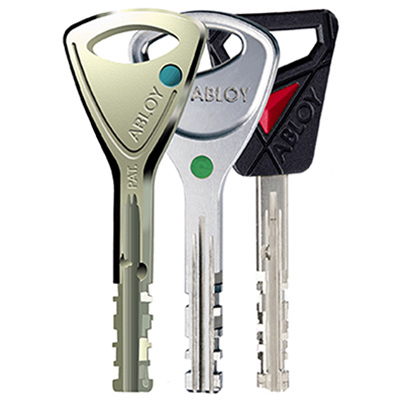 We can assist with security door locks, and key cutting and master key systems. For a fast response in any commercial lock emergency, don’t hesitate to call Locksmith Coventry today. It’s hard to understand just how worrying it is to be locked out of your home until you experience it for yourself. If you can’t gain entry to your property, then all you need to do is give Locksmith Coventry a call and an emergency locksmith will be with you as soon as possible. One of our expert locksmiths in Coventry will help you regain access to your home in a non destructive way as possible. Once you’re safely inside your property, we’ll take care of any lock repairs or replacements that are required to restore your doors and make sure your home is safe. You can contact Locksmith Coventry day or night for affordable emergency locksmith services. To help make the experience even less stressful, the call out charge is on us! At Locksmith Coventry, we have been helping the residents of Coventry to protect their residential and commercial properties since 2010, giving us a lot of experience installing insurance approved and British Standard lock upgrades. For insurance-approved lock upgrades, please get into contact with Locksmith Coventry today and we’ll make sure that every part of your home or commercial building, from the front door locks to the UPVC door locks, are secure. As professional locksmiths in Coventry, Locksmith Coventry provide a range of expert locksmith services to account for every day lock changes and emergency situations where time is of the essence. 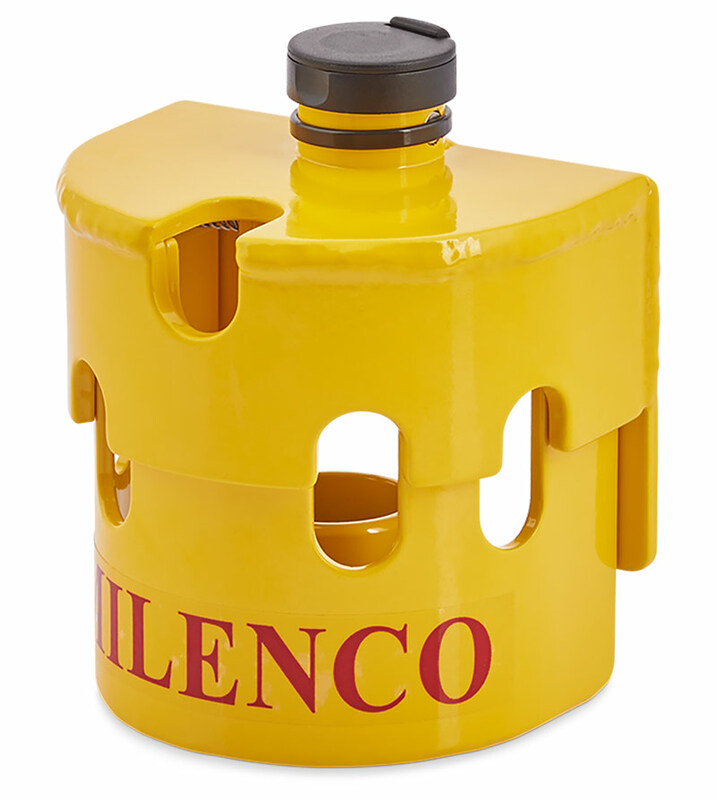 We always offer a fast response to all emergencies that involve gaining access to a property. We use non destructive access techniques, can provide key cutting services, and are able to restore your residential and commercial locks. If your locks are showing signs of wear and tear or are not functioning as they should, then we can step in and make sure that they’re repaired or replaced. 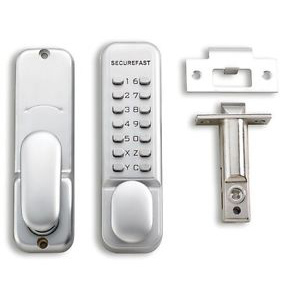 We can repair or replace all front door lock types and external and internal door locks. For a service that can take care of full house lock changes and all lock replacements, we are the locksmiths in Coventry to call. 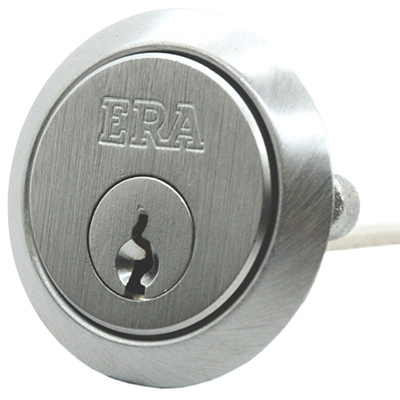 We can provide a free estimate on all lock changes and offer a range of British Standard lock upgrades. 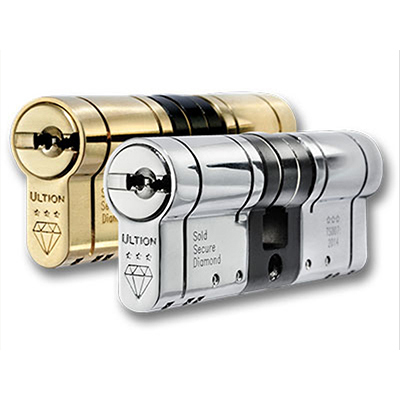 Locksmith Coventry can install a vast range of new locks, including Anti Snap locks and Ultion locks for increased residential and commercial security. All our lock upgrades are insurance approved and British Standard. 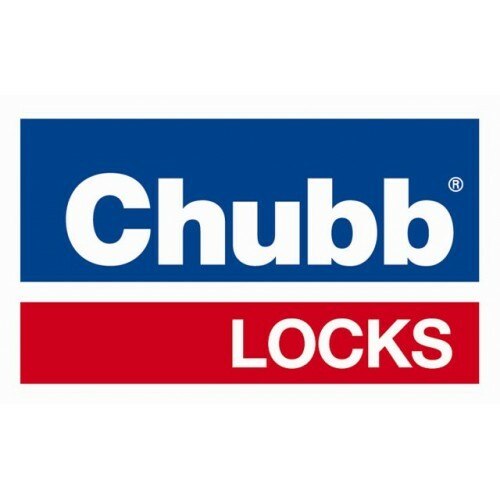 As well as internal door locks and front door locks, we can cover all outbuilding locks and commercial security gate and shutter lock repair, upgrade, and replacement. For roller shutter, garage door, padlock, shed, security gate, and window lock problems, Locksmith Coventry has you covered. To enquire further into the services that we provide here at Locksmith Coventry, don’t hesitate to give us a call and we’ll see what we can do to help with your residential or commercial lock requirements. The 24/7 locksmith service provided by Locksmith Coventry will cover you in the event of any emergency lock problem with your home or business. We operate around the clock, so you never have to wait long to regain access to a property or have your locks repaired or upgraded. For any lock emergency, speed is an essential factor. When you call Locksmith Coventry, we make sure that a locksmith is with you a soon as possible. Locksmith Coventry can supply and fit all types of door locks, so no matter the type of door lock on your home or commercial building, we have you covered with a professional service that you can rely on. When you choose Locksmith Coventry, you’re getting an excellent value service that provides high-quality work at cheap locksmith prices. We offer free estimates and quotes as well as a free call out. The locksmiths at Locksmith Coventry are fully Disclosure and Barring Service Checked (DBS), previously known as Criminal Records Bureau Checked (CRB). Locksmith Coventry has a Public Liability Insurance up to £5,000,000. All work carried out by our locksmiths in Coventry are covered with a minimum of 6-months warranty. So that we can offer a local service that can take care of any residential or commercial lock emergency without trouble, our locksmiths have the highest level of Enhanced Accreditation by NCFE in locksmithing. We offer the ability to make payments in cash or by card using Worldpay. At Locksmith Coventry, we put a great value in providing a trustworthy service that the residents of Coventry can rely on again and again to be there quickly in the event of an emergency. All work undertaken by our locksmiths in Coventry is of the highest quality and performed quickly and competently. If you need high-quality services at affordable and cheap locksmith prices, then call Locksmith Coventry today for a free estimate. Locksmith Coventry are the locksmith service that you need for every occasion; whether you’re moving home and need your new locks secured, whether you want to upgrade the security of your workplace or home, and whether you have a lock emergency and need a trusted service that you can count on to deliver. If you want to find a locksmith, look no further. For 24 hour locksmith services in the Coventry area, free estimates, or advice on security upgrades, call your local locksmith at Locksmith Coventry.